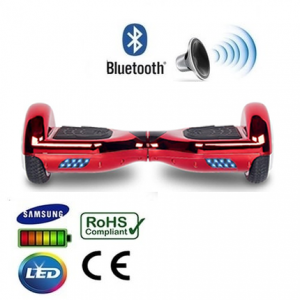 Latest 2.0 Bluetooth Model with in-built speaker for music streaming, Plus a Carry Case & Remote Fob – Included for FREE – worth £99.99! 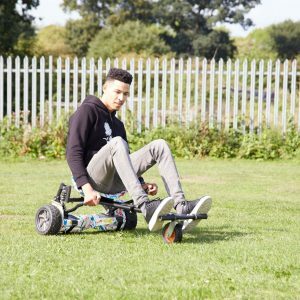 So why should you buy from UK Segboards? 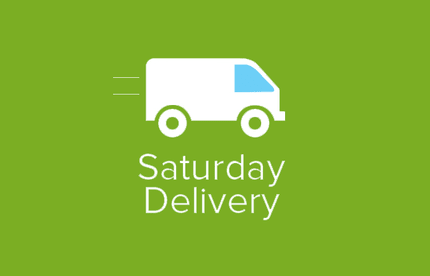 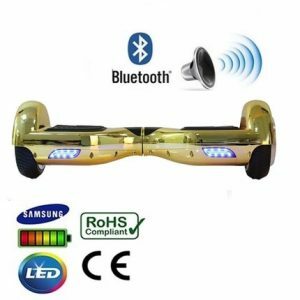 Every item is quality checked before dispatched and comes with a CE Certified UK plug and charger, you can read all about our buying advice when it comes to hoverboards here. 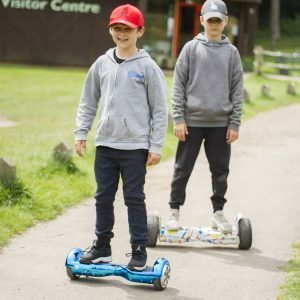 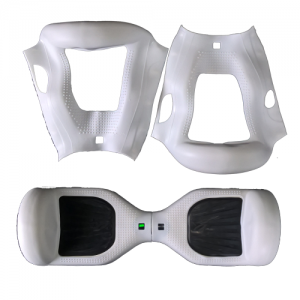 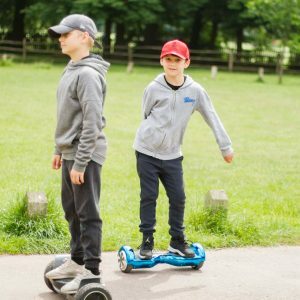 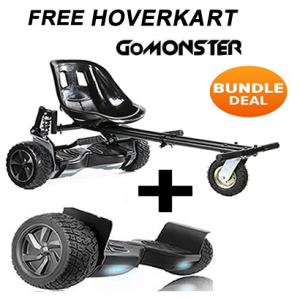 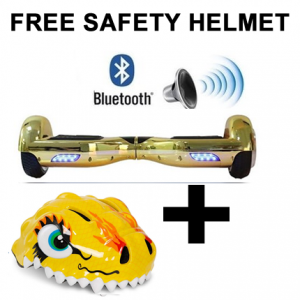 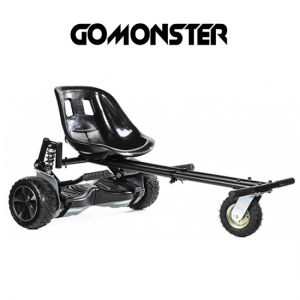 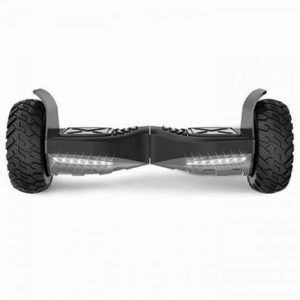 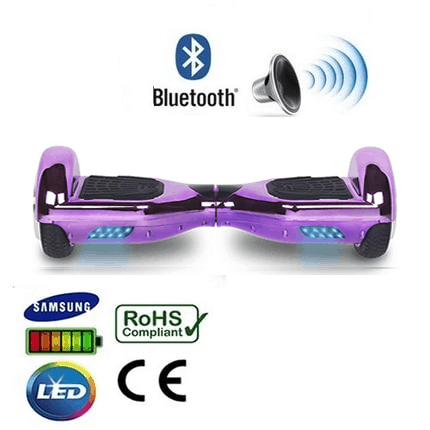 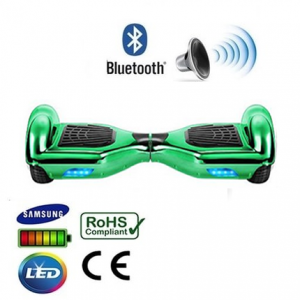 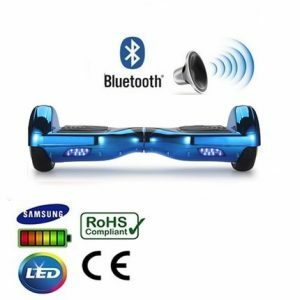 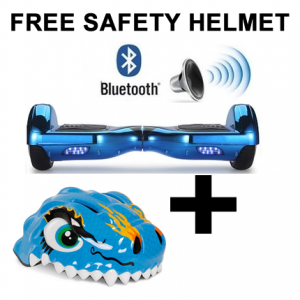 We can assure you that you’ll get a completely safe hoverboard which has been UK and European Certified and comes with Samsung batteries designed for the Segway & A UL Charger rather than the standard European 2 pin charger, we also send out Manuals for all of our boards so you know what to do straight away! 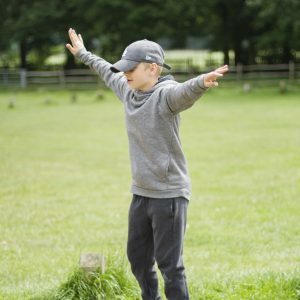 If you have any more questions or need help you can chat to us on our live chat service or call our team on 033 33 44 55 38 between Monday to Friday 10am – 5pm.